Call Me Blessed: "Love is Rising" Giveaway! 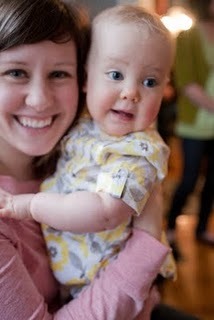 My favorite part of blogging is the amazing people I get to "meet". Today I have the pleasure of introducing you to Rachel from Love is Rising. 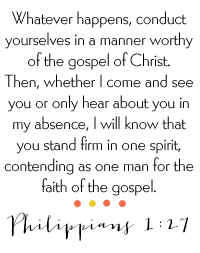 Her faith and trust in the Lord are truly inspirational. My name is Rachel, lovely to meet you. I'm a mama, wife and etsy shop owner! 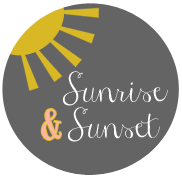 I started my shop soon after my hubby and I started our adoption process. I have wanted my own etsy shop since college, and finally got up the guts to try it and i LOVE it. I love the process of creating (start to finish), meeting new friends and funding our adoption in a fun and new way. When i’m not designing, I enjoy traveling, finding treasures at antique stores, eating veggies out of our garden and spending time with my husband and baby. Eek!! I can't wait till we're able to adopt and meet our new baby. So yes, I'm pregnant "in my heart." Cheesy, I know, but go with it. She's the cutest right? And look at baby London, I just want to squeeze her. 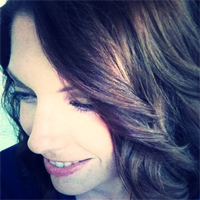 I am so thrilled that Rachel is doing a giveaway for my readers. I won a necklace and pair of earrings from Rachel's shop and I wear them A LOT. Really...A LOT. I love them. 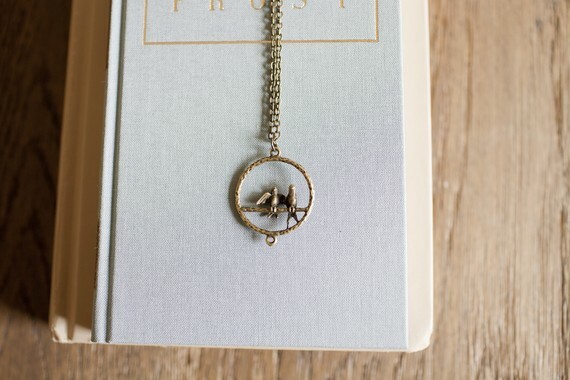 Here is the beautiful necklace that she is giving away. 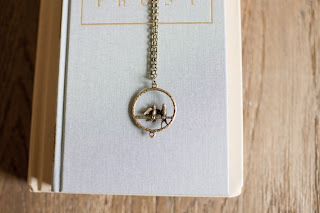 I want this necklace but for some reason I can't enter the giveaway. Whatever. You have to go check out Rachel's shop. She has amazing jewelry and now these super cute t-shirts to help her bring home baby #2. What could be better than wearing a cute t-shirt that helped a little find it's family? And to sweeten the deal Rachel is offering my readers free shipping on anything you purchase, just use code "callmeblessedship" when you checkout. Giveaway ends friday (5/27) at midnight. Winner will be announced on Saturday. Hi! New follower hopping over from IHOD. Love the tone of your blog! Feel free to visit me at www.behindthemoon...thanks! 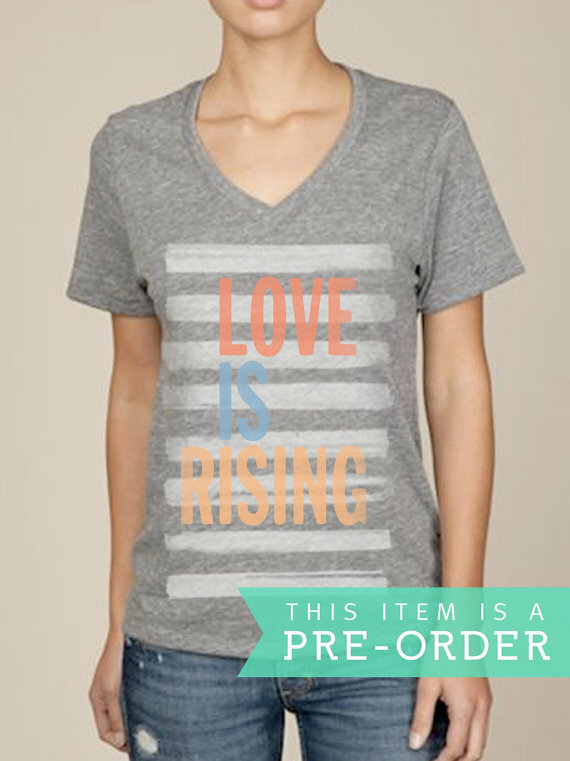 I LOVE the love is rising tees. Awesome! And fun fact...she's in KC, MO and I'm in KS. We're practically neighbors! Now following both! My favorite from the shop is probably the love is rising heart tee. I love her tenley cobalt blue headband! I've hearted Rachel's shop on Etsy. K LOOOVE her shop!! And what an awesome cause! Oh and the heart tee is my fave!! following you both on twitter! wahoo! I am now following both of your blogs! Thank you so much for coming by my little corner of the web. Nice to meet you! I loooove adoption T-shirts (can't wait to have my own one day!) 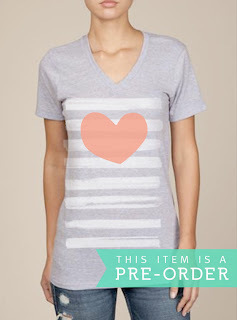 so the T-shirts are my fav but I also looove the Wishful-Antique drop heart necklace. I follow both blogs. I love yours and I'm excited to get to know Rachel! I love all of her beautiful necklaces. still love those leighton earrings! 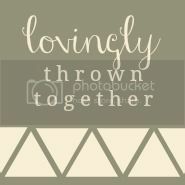 i <3 rachel's shop on etsy! I most definitely hearted Rachel's shop on Etsy!! Nice to meet Rachel .... what a lovely girl :) ... Love that thought that love is rising! what do i love from rachel's shop? everything!!! i'll say earrings though, each pair is super cute!! 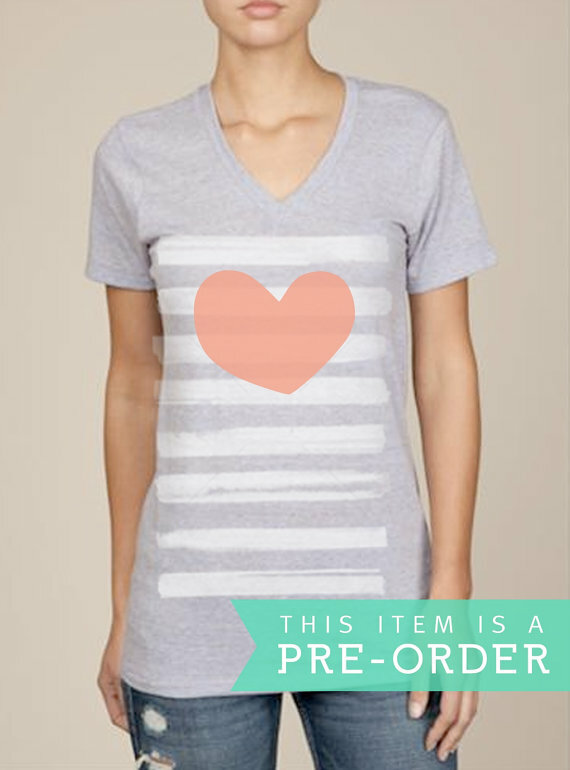 i love the hearts adoption shirt!